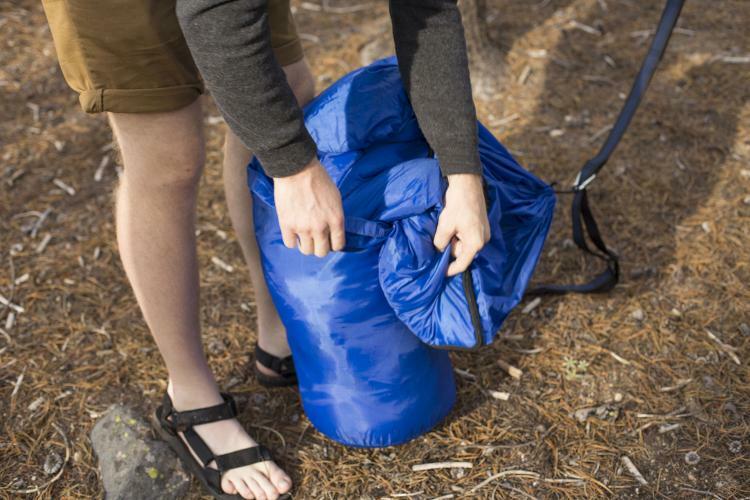 The Bison Bag is a combo sleeping bag and hammock so as long as you're ok with sleeping outdoors, you really won't have to haul around any more camping gear other than the 1 item to have a comfortable night sleep. 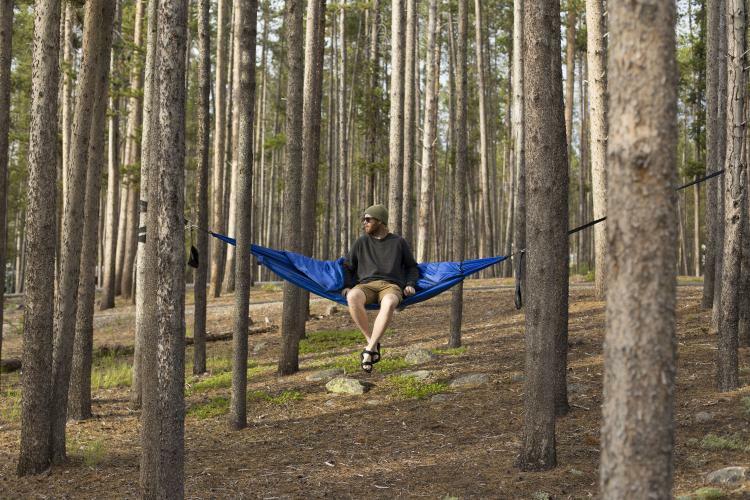 Unlike a tent that normally takes some time to set up, the sleeping bag hammock takes just 30 seconds to set up, as long as you can find two trees that are perfect for hanging a hammock between. 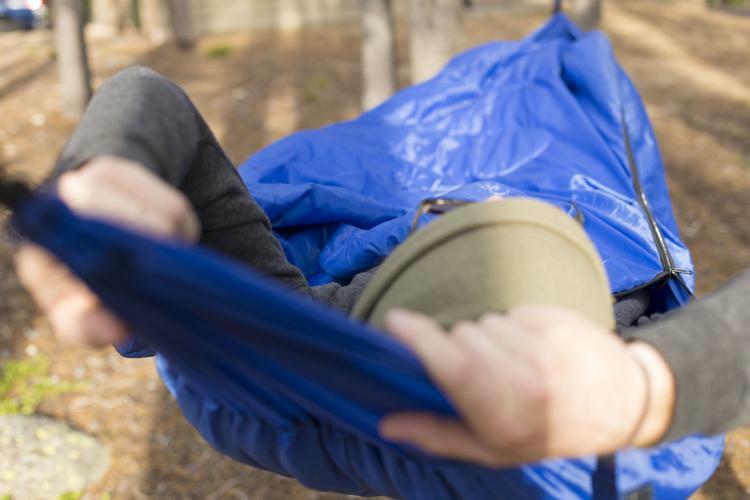 Although not ideal for sleeping outdoors in the winter, the hammock sleeping bag is rated for 55 degree F weather and warmer. 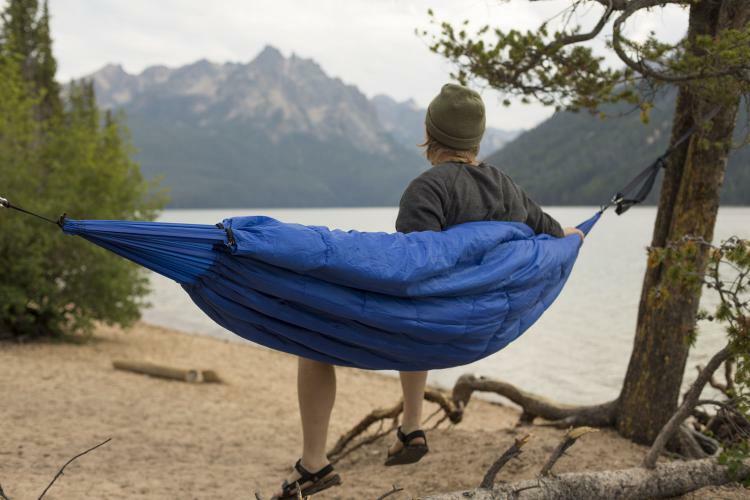 Both the hammock and the sleeping bag are made from polyester, so they will bend and stretch together, plus polyester isn't that stretchy of a material so you won't have to worry about the hammock stretching too much in the middle where all your weight is. The unique feature of the hammock is that the sleeping bag wraps all the way around it so that you get a triple-layer insulation system for your body. 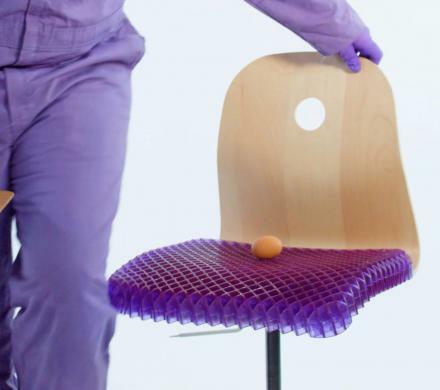 The first layer is the sleeping bag, and then a pocket of hot air, and then the hammock. 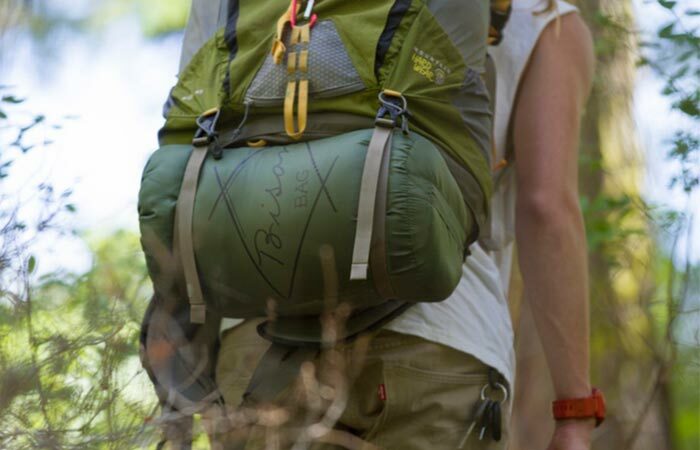 Since the Bison Bag is an all-on-one hammock and sleeping bag, it makes it super easy to take with while backpacking, camping, or just at the park for a relaxing evening. 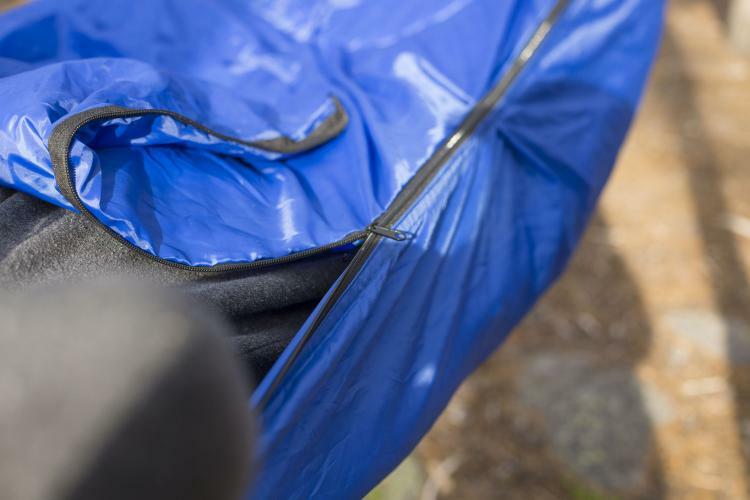 A zipper opens the sleeping bag all the way down to the feet which makes it easy to hop inside of, once in, you can then zip it up to your face just like a normal sleeping bag. 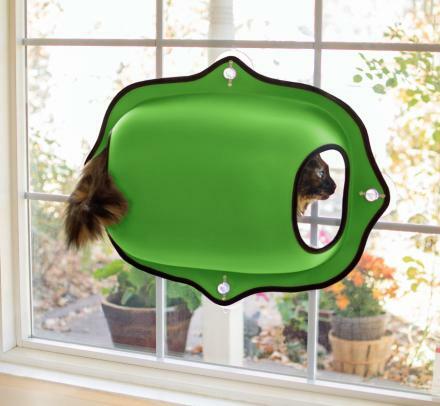 The hammock sleeping bag comes in green or blue colors to choose from, is made from 190T polyester with a Polyester Microfiber 220gsm filling, has a weight limit of 215 lbs, and the sleeping bag portion of the hammock measures 6.2 feet long x 3.2 feet wide. 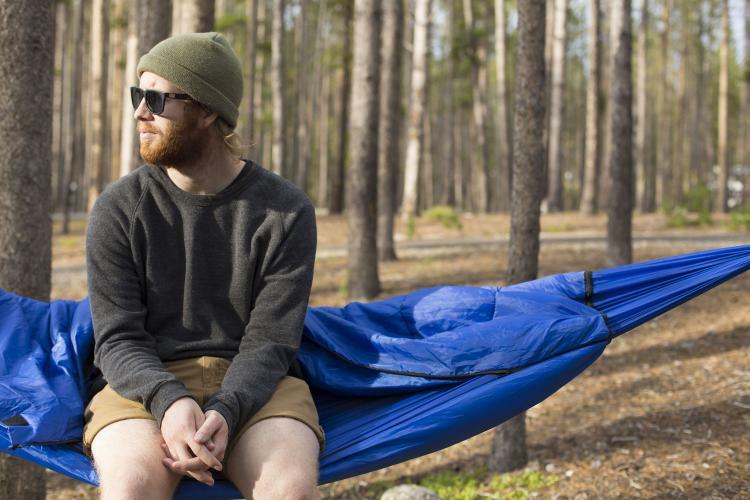 The Bison Bag sleeping bag hammock was originally funded by a successful Kickstarter campaign back in 2014 where they raised over $20K. 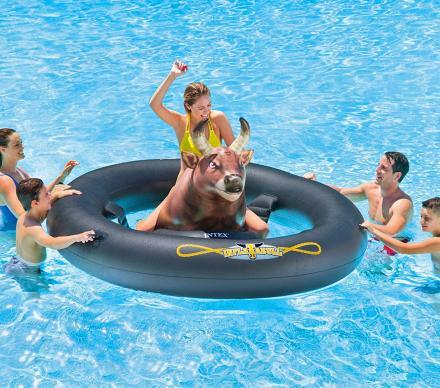 The hammock is now fully for sale both on Amazon and their website. 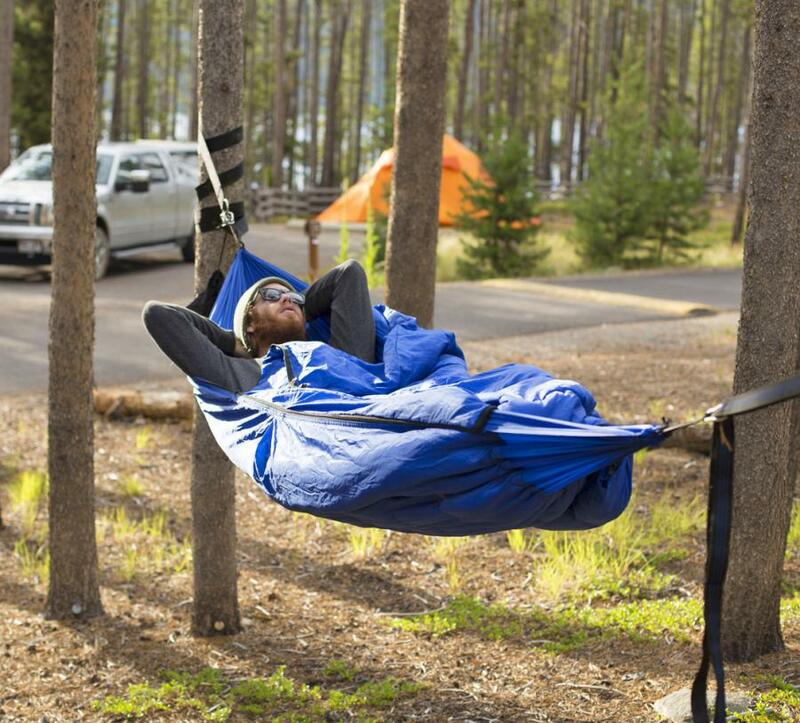 Check out the sleeping bag hammock in action via the video below.